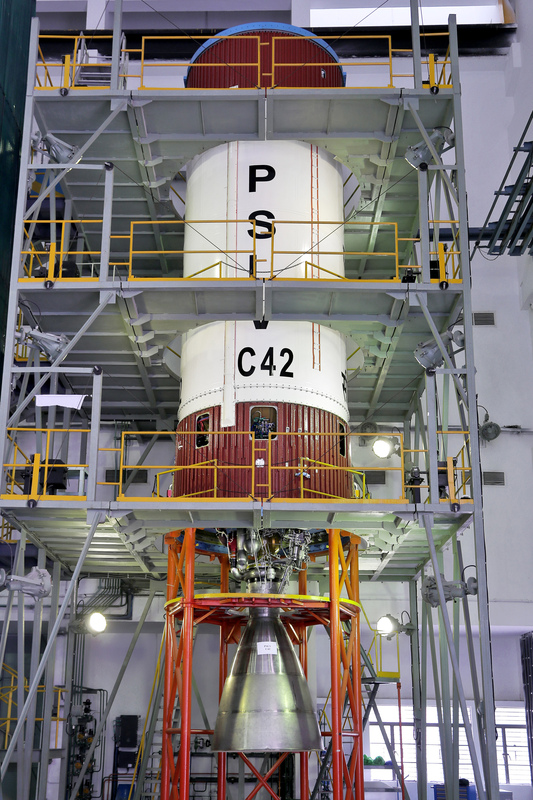 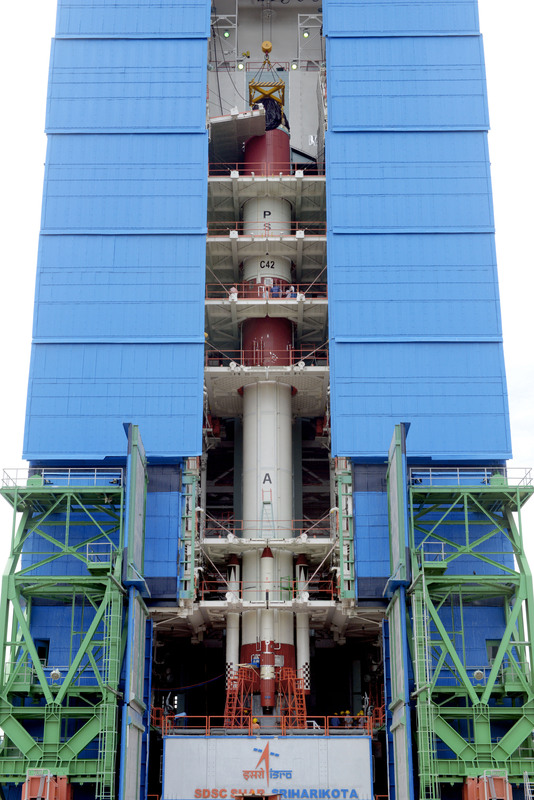 PSLV-C42 Successfully Launches two foreign satellites from Satish Dhawan Space Centre (SDSC), SHAR, Sriharikota on September 16, 2018. 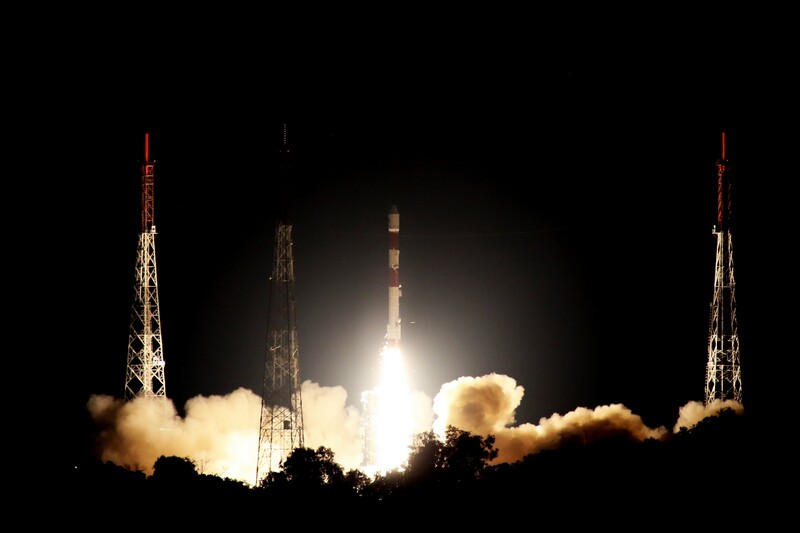 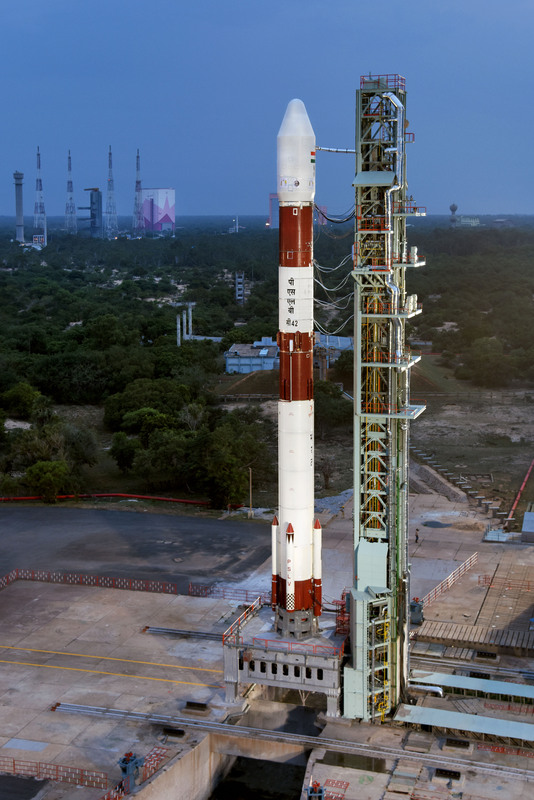 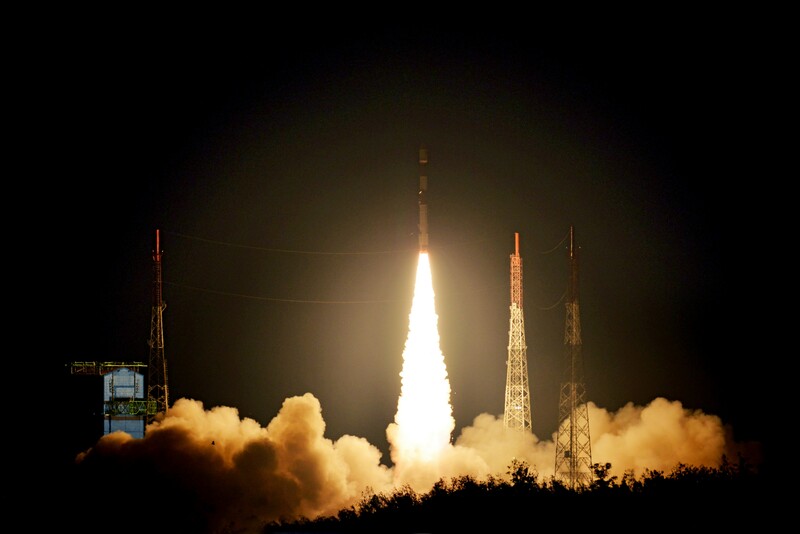 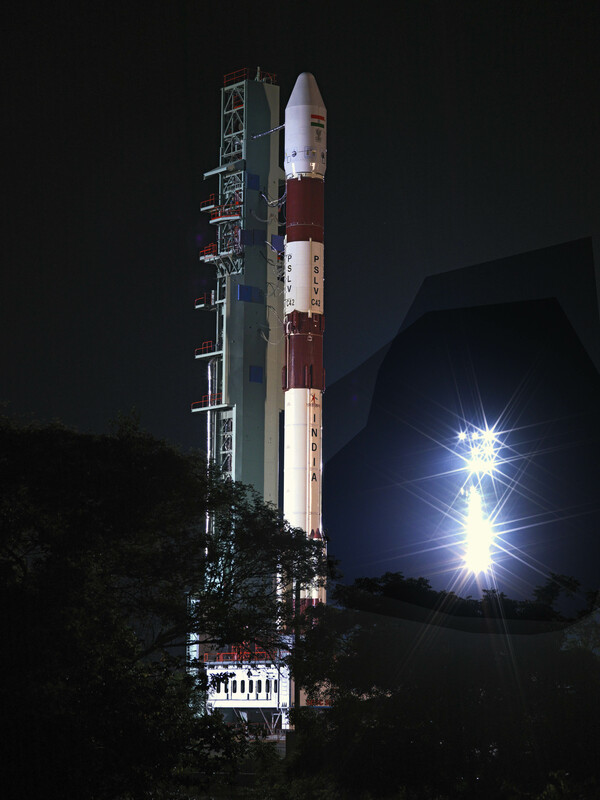 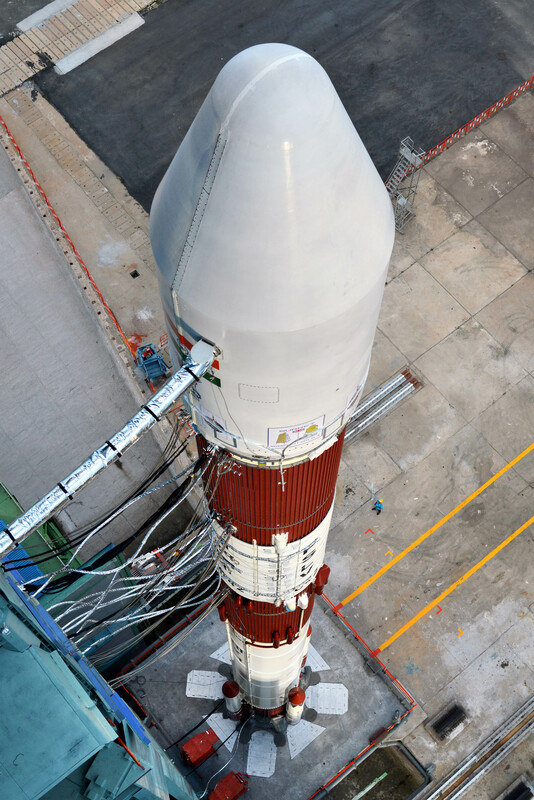 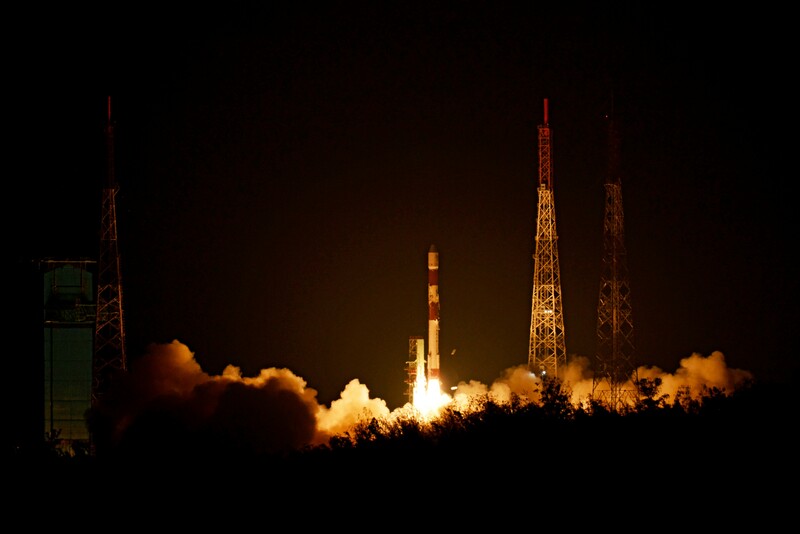 This mission was designed to launch two earth observation satellites, NovaSAR and S1-4 (together weighing nearly 889 kg) of M/s Surrey Satellite Technologies Limited (SSTL), United Kingdom under commercial arrangement with Antrix Corporation Limited, Department of Space. 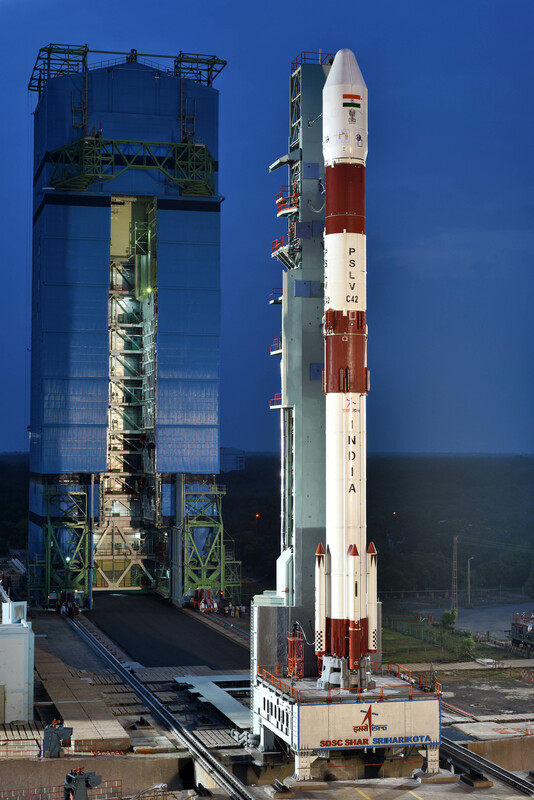 Both satellites were injected into 583 km Sun Synchronous Orbit.